Have you recently invested in a rental property in Auckland? 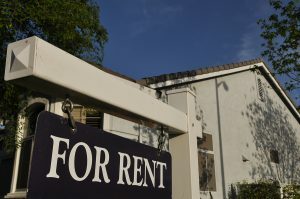 Maybe you already manage a rental home but you’re looking for better results. Whether you own a villa in Remuera, a unit in Ellerslie or a unit in Manukau, Walker Weir Property Management can help you. As Auckland’s local residential property management team, we guarantee great tenants, low vacancy rates and convenient communication. In fact, we’re so confident in our residential property management that we’ll pay the rent if something goes wrong! What Makes Us Auckland’s Best Rental Property Managers? Read more about our landlord services here. Switching to Walker Weir Property Management is easy! To take advantage of our rental property management services, call 09 972 1212 or contact us online.